You know that moment when you realise you have been a disgrace to your gender? That moment when you have let down women all over the world? That moment when you have reinforced every misogynistic stereotype? Yes, this was one of those moments when I was an embarrassment to the sisterhood.... in a big way! 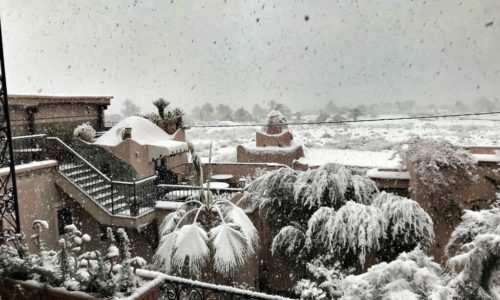 For the first time in thirty years, it is snowing in the Sahara desert in Morocco. Climbing Ben Nevis, the UK's highest mountain, is always an adventure, but climbing Ben Nevis in winter is definitely an epic. 1350 metres of ascent and then the same back down again. It may not sound much, but the weather conditions make it a real challenge. It is a Mills and Boons fantasy: the flashing-eyed Arab Sheikh on his long-maned Arab stallion, descending upon a quivering damsel and sweeping her off to who knows what exotic delights. And the reality? Here is a little snippet of love in the desert 2017 style. Running in Morocco is always an adventure. Sometimes the trails are long and sometimes they are short, and this morning's run in Essaouira had its fair share of surprises.